Last week, Ringtone announced to the world that he had been the victim of a home invasion that left his watchmen bound and gagged, his dog drugged and his purse between 1 and 2 million shillings lighter. We ran the story after having a conversation with Ringtone who informed us that he suspects his close friends had set him up because only they were aware of the existence of that money in his safety deposit box. The money was intended to go into helping Kenyans stricken with hunger in Turkana after Akothee’s actions inspired him. He has since added an addendum to his Instagram message, offering 1 million shillings for anyone who will come forth with information leading to the recovery of the safety box and its contents. 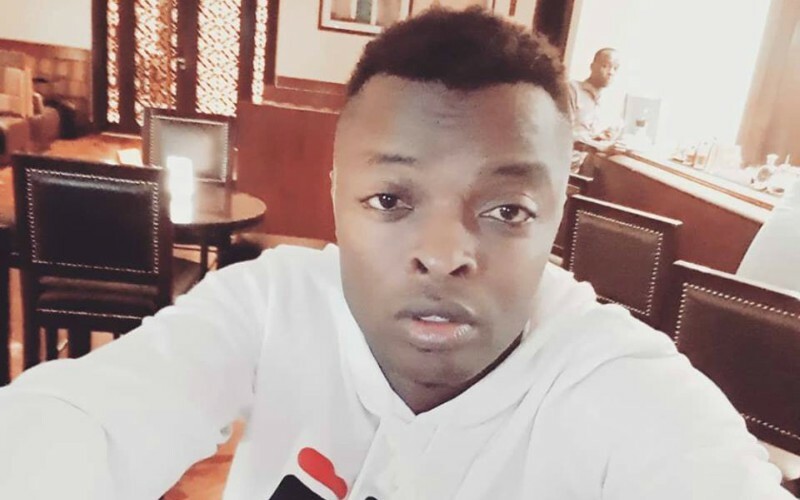 Kenyans, however, wary of Ringtone and his numerous stunts have taken to the comment section of his post to troll and laugh at him. The purpose of an education is to replace an empty mind with an open one. Sio kusoma upate ajira. With all the cash you brag to possess,at least invest a portion of the same by enrolling in Gumbaru school. Otherwise unatuaibisha. They robbed even your English! Unajua umekua ukijudge poZze sana! Unapokea taabu full doze. Be sure to click the links written in blue for more interesting stories.